The HLBS Marathon Agapi took place on November 12, 2016. As in the past 47 years, it was broadcast on CFMB AM 1280 radio station on free air time. We owe a huge gratitude to Michael Tellides, Producer and Director of the Hellenic Radio Program who, along with Rena Papathanakou, have been dedicated and committed to the Marathon Agapi since the beginning. The Marathon was held under the Distinguished Patronage of the Consul General of Greece in Montreal, the Honourable Nicolas Sigalas. On our Honourary Committee this year we were very happy to have Mary Deros, the Deputy Mayor of Montreal and City Councillor for Parc Ex. and a great supporter of HLBS, Nicholas Pagonis, President of the HCGM, Rena Papathanakou and Aphrodite Salas of CTV. A big thank you to them and the many speakers from the community at large who, through their enthusiastic and passionate words, encouraged the listeners to support this worthwhile event. We have raised approximately $39,000 to help the less fortunate of our community. This amount will be distributed this year, by our Welfare Committee, to help all those who find themselves in a disadvantaged situation. Our sincere thanks to all the wonderful volunteers who donated their time at the various churches collecting donations or taking pledges over the phone at CFMB. 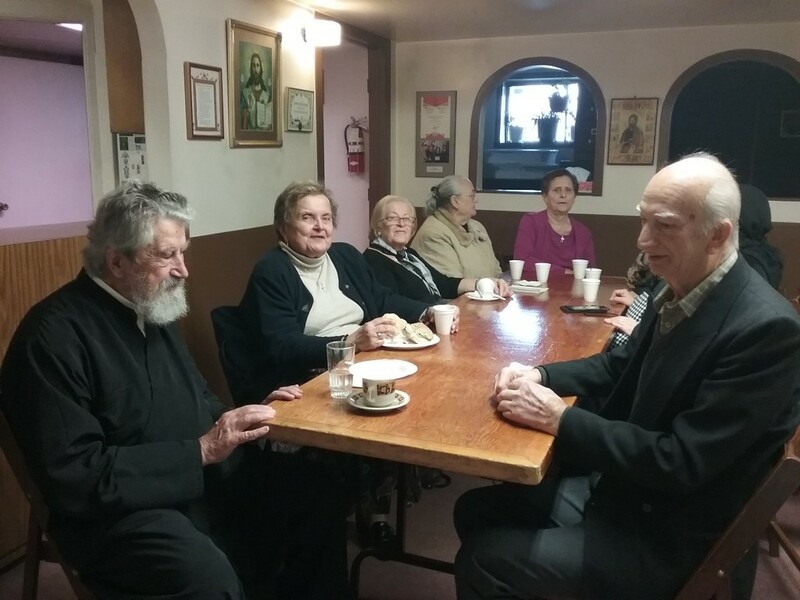 Many thanks to the priests of the following churches for taking part in this year’s Marathon Agapi: St Nicolas in Laval, St. Dionysios in LaSalle, St. John the Baptist on Montee St. Hubert, St. Michael and Gabriel in VSL, Evangelismos in Park Ex. and Sts. Constantine and Eleni in the West Island. The support and generous donations of the Ladies of all the Church Philoptohos’ was greatly appreciated! As well, sincere thanks to the members of the Marathon Committee who gave generously of their time. They ensured the success of this year’s Marathon with their great effort and complete dedication. A special thank you to the following people for their support: Chris Adamopoulos, Director General of Socrates and Demosthenes schools, George Guzmas, Publisher of Ta Nea, John Kokonas, producer of the program Edo Montreal, Costas Kalavriziotis from The Odyssey and Christos Manikis from The BHMA. Our sincere gratitude to our supporters who gave generously in order to fulfill the needs of the underprivileged in our community. Thank you for showing such kindness and compassion. 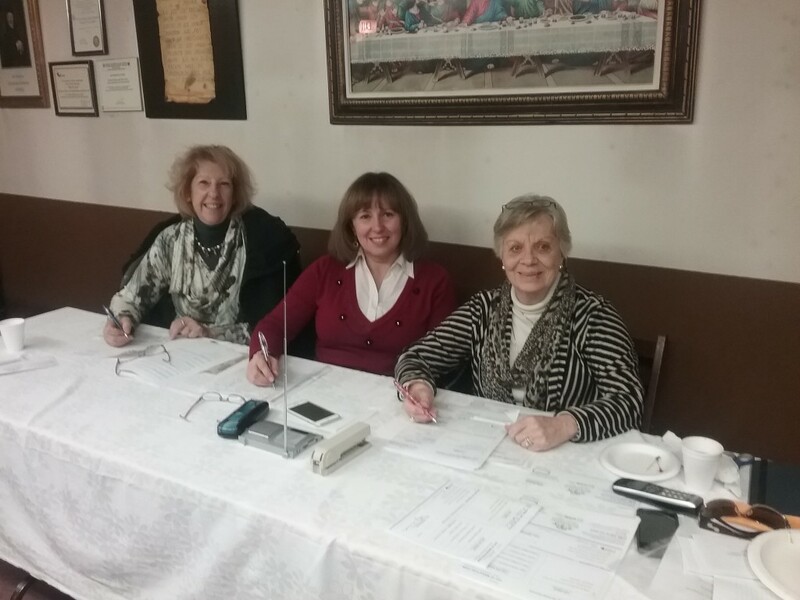 Since 1922 the Hellenic Ladies Benevolent Society (HLBS) offers its “philanthropic services” to low-income families of our community, bringing them financial assistance and a ray of hope. 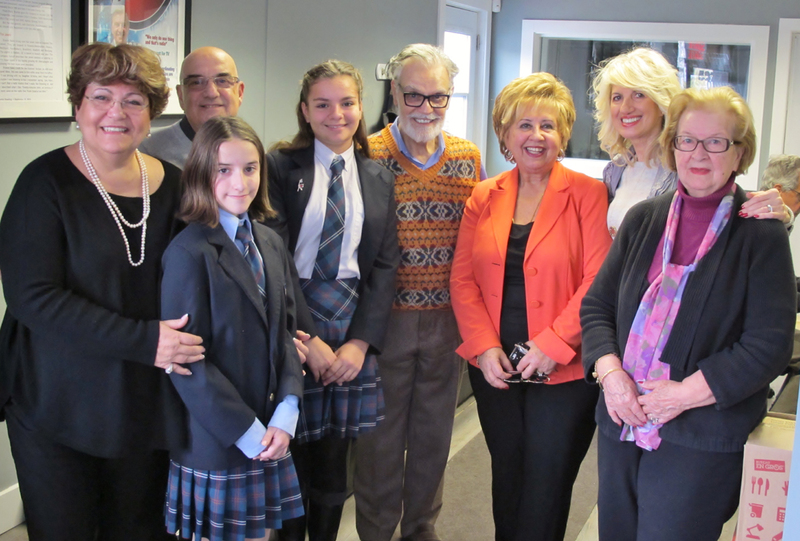 For 47 years you have shown your philanthropia through your donations to the HLBS Radiothon “Marathon Agapi”, in support of the HLBS Welfare Program. Our annual radiothon is important for everyone in our community, so by working together we can make a difference.